Residential elevators have become more affordable in recent years, allowing more people to look into the benefits of home elevator ownership. 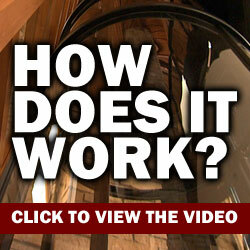 A glass elevator is a great choice for a residential elevator. The sleek design and clear cab for those who decide it's time to add an elevator to a home. One question a person might very well be asking is "Where is the best spot in my house for such an elevator?" That's the good news. There likely won't be a "best" or "worst" spot. 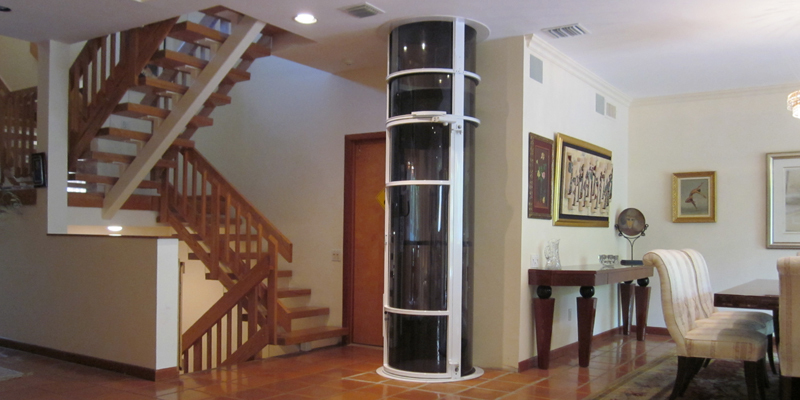 Most glass elevators are versatile enough to fit in many locations in a home. Glass elevators look terrific. There is no need to hide them. In fact, they can often compliment the living area. The clear panel construction of the elevator cab means the exterior of the elevator is not intrusive. 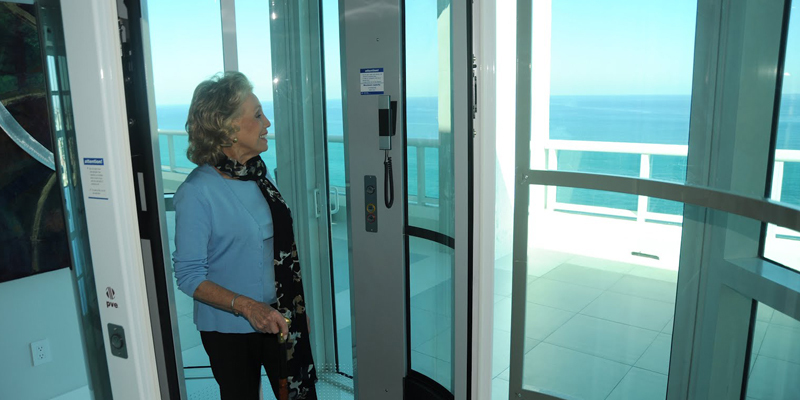 Glass elevators are available in two different types of lifting mechanisms: Pneumatic and cable-driven. Pneumatic elevators work by utilizing air pressure to lift the elevator cab. The cab has a vacuum seal built into the ceiling. Turbines at the top of the shaft draw air out of the tube and pull the cab upward. When the elevator cab reaches a level, steel brakes secure the cab to the landing. When the elevator descends, the turbines lift the can off the brakes. When the turbines turn off, the cab descends slowly, safely and quietly. Cable-driven elevators use a motor and a drum unit. Two cables connect the drums to the shaft. The drums rise up the cable to lift the shaft and spool the cable to lower the shaft.